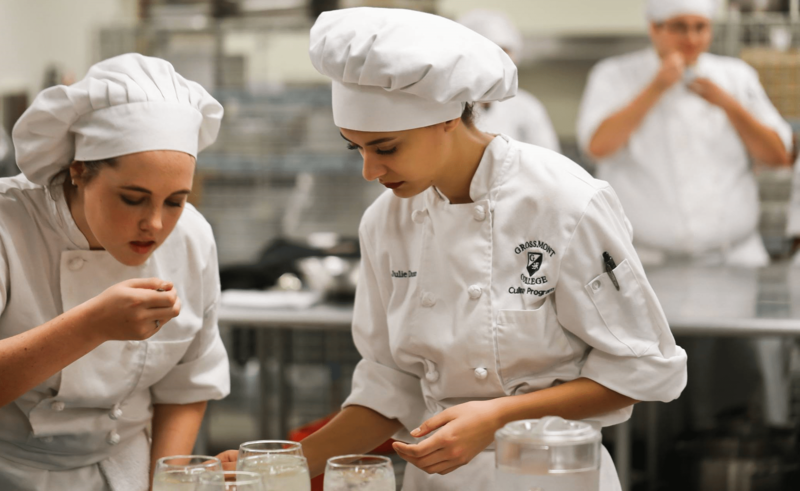 About: Founded in 1961, the Chefs de Cuisine Association of San Diego has served over 50 years as a professional association of Chefs and Culinarians. It has grown to include Chefs from Hotels, Restaurants, Healthcare, Clubs, Education, Catering and an active Culinary Student membership. 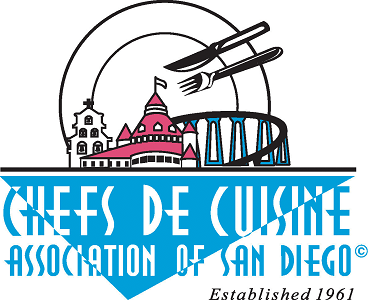 The Chefs De Cuisine Association of San Diego is a chapter of the American Culinary Federation. Mission: The Chefs De Cuisine Association of San Diego (CDC) is a chapter of the American Culinary Federation. The CDC mission is to empower members and supporters of the international food services community with professionalism, educational opportunities, networking, apprenticeships and certifications. We foster integrity, cooperation and understanding through public service, student outreach, engaging programs, technological innovation and real-life experience.